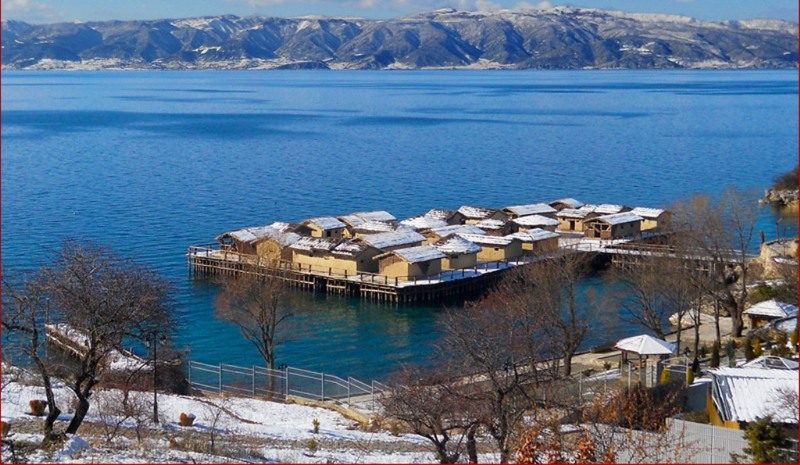 Ohrid was enriched with another cultural and historical landmark as well as with a tourist attraction - Museum on Water - an exceptional archaeological complex, which is one of a kind in the region. 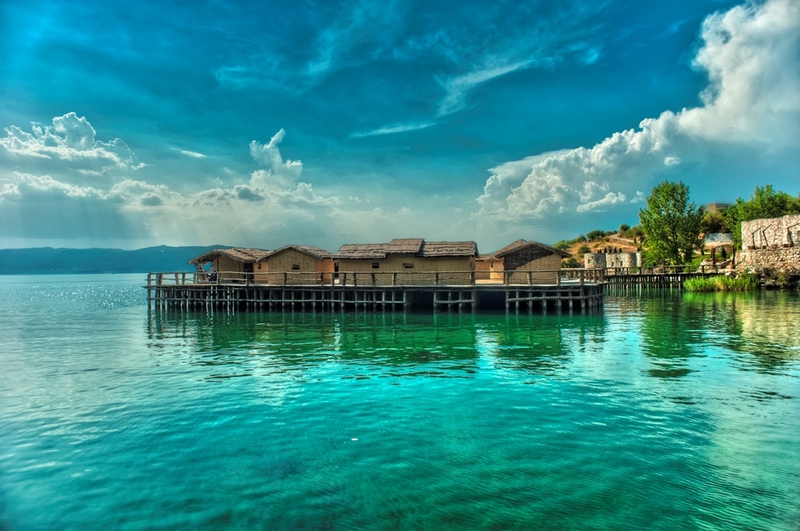 On the southern coast of Gradiste Peninsula in the Bay of Bones, a pile-dwelling settlement has been erected, which in the past was spreading at a total surface of 8.500 m2. 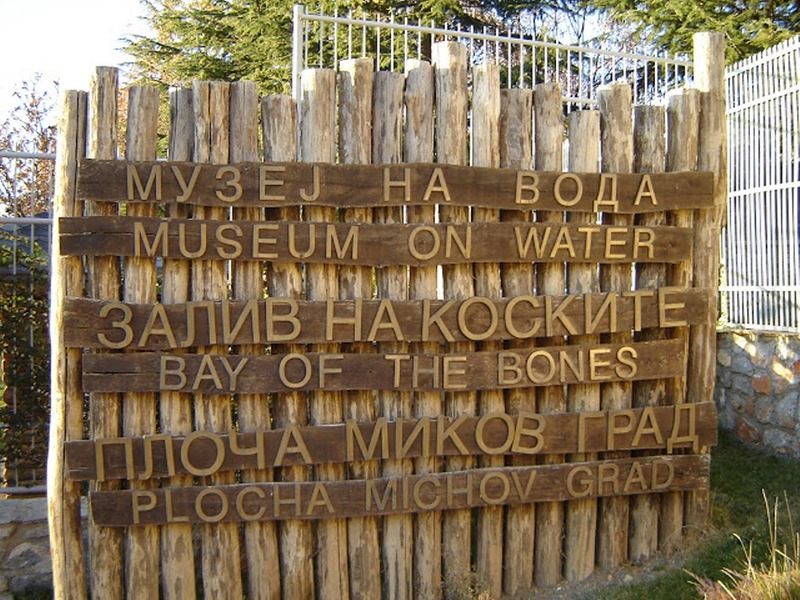 Bay of the Bones is an authentic reconstruction of a part of the pile-dwelling settlement, dating back between 1200 and 700 BC.A Roman military fortification (Gradiste) has been reconstructed on the hill above the Bay of Bones simultaneously with constructing the pile-dwelling settlement and the Water Museum. 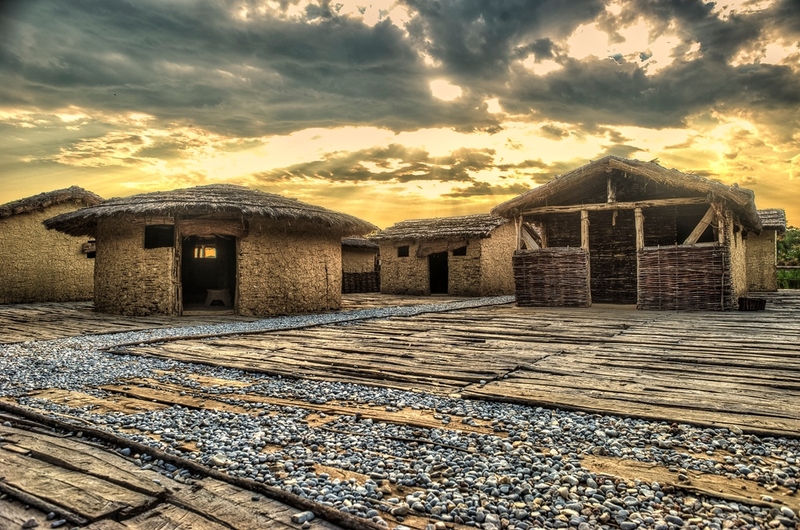 The walls of the fortification that once had protected the Roman Empire from its enemies, are once again lifted up on the hill near Gradiste.